Top Tips For Holi Party | How To Organise Holi Pary In Your Apartment? 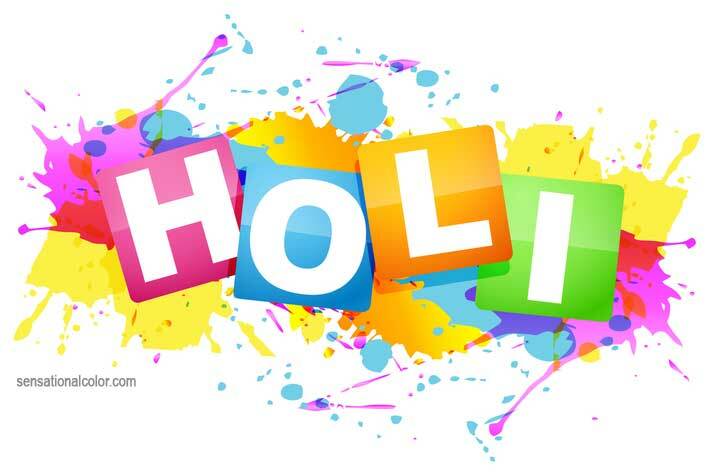 Tips For Holi Party – Festival of colors is here to come and you better watch out the splashes and colors! Holi is a popular festival of our country India. It is celebrated with equal zeal as any other festival like Diwali or Shivratri etc. Holi is around the corner and you wouldn’t want the unnatural colors to destroy the look of your home or skin. Color splashes, water balloons, and pitchkaaris are some of the lovable moments of this festival. Going blind with the festive mood shouldn’t be a negative part at the end. We, Maple Apartments bring you some good tips for Holi party in your apartment. We share some insane holi party decoration ideas, holi theme party decorations and after-party tips for beautiful home and you. How to Organize Holi Party At Home? Select the location of the party like society compound, the green belt of the society, backyard or terrace depending upon the strength of the invitees. Always take the permission of the society secretary first. A No Objection Certificate (NOC) should be duly signed and designated fee should be submitted. This means no interruption for the party in means of resources and sources. Music and dance are the main things required for holi party. Select the type of music you want to play. It is best to go with Bollywood music. If you want you can hire a personal DJ by pooling in some amount with your friends. Prepare with loudspeakers and enough electricity for this purpose. The eatables should be limited enough to everyone. You can keep thandai, gujia etc which are popular during holi festive. Use disposable glasses, plates and trash cans in the party area. *Essential Tip: Being a gated community helps a lot. Take full safety precautions especially in cases for women. Keep society security guards in check frequently to avoid any mis-happening. The skin is exposed to various inflammations and problems after the holi. The adulterated colors, chemical water, and wild holi can create issues with your skin, hair, nails, and eyes. We share you some secrets to keep your skin glowing and beautiful before and after the party. Apply a fine coat of coconut oil or mustard oil. Apply all over the body by doing massage and let it soak. It will help remove colors easily after having a bath. Do apply waterproof sunscreen of SPF 50+ to avoid skin damage due to UVA and UVB rays. The sun rays have damaged the skin and cause irritation, skin burns, and inflammation. It is best to cover yourself completely especially the folds of armpits, behind the ear, between fingers etc. Apply a good layer of oil on your hairs especially the scalp area. You want you can apply leave-in-conditioner or protectant. Tie you hairs properly in a bun or braid/ the less exposure, the better for your hairs. Coat nails and small areas like eyes, ears etc with Vaseline. Apply a transparent nail polish on the nails. It will act as a protectant against staining. In case you have long nails. Do a good coating and trim later on from the side with most staining. It is best to avoid water, bright green, yellow, purple & orange color at best at the whole event. It can be irritating and annoying for the skin and hairs as the colors are made using harmful ingredients. It is best to stay hydrated and use the finger minimum to avoid the spread of color through food. Use mild shampoo and soap to clean yourself. Try to avoid spirits, petrol or kerosene to remove stains as it can make the skin drier. After the Holi party, do clean the premises as it is our primes duty to do so. It is your duty to make things right after a good party. I hope its was useful to you.